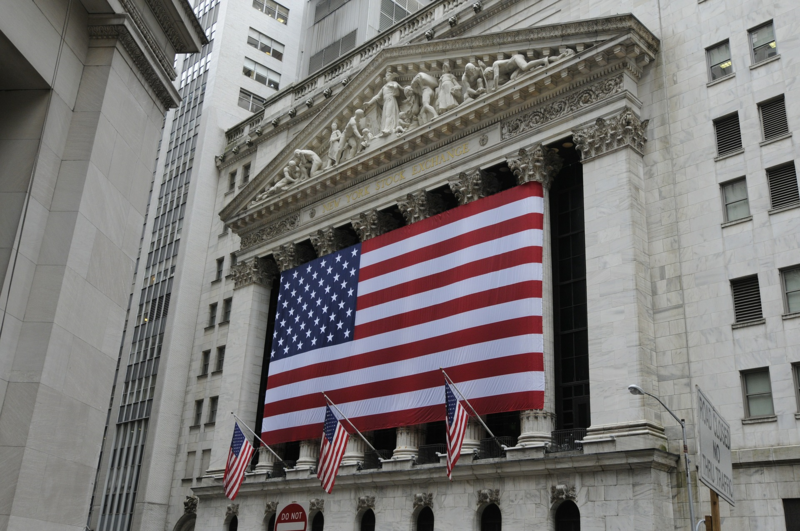 After a significant rise on Monday, the stock market declined sharply on Tuesday, December 4. We believe this was a result of several issues that converged, heightening investor concern. Adding fuel to the fire and increasing volatility were traders that, in our opinion, felt an extra dose of urgency to balance or close positions ahead of Wednesday’s stock market closure for the National Day of Mourning for President Bush. We believe concern about the following issues, while not new, has been increasing and that various news reports on these issues have unnerved the market. The G20 meeting last weekend was initially met with relief when the U.S. and China agreed upon a 90-day tariff truce. The Trump Administration emphasized that any trade agreement between the U.S. and China requires strict rules prohibiting forced technology transfer, preventing intellectual property theft and preventing cyber espionage. Tuesday’s article in the Wall Street Journal titled “China Maneuvers to Snag Top Secret Boeing Satellite Technology” highlighted the severity of these issues and the necessity that any trade deal include significant protection of intellectual property. While the truce announced at the G20 is welcome news, articles like this one highlight that reaching a trade agreement extends beyond simply narrowing the trade deficit the U.S. has with China. It must also address the significant issues surrounding intellectual property protection, forced technology transfers and cyber security. Formulating a trade agreement will require extreme cooperation on both sides and could take more than the 90 day tariff truce agreed to at the G20 meeting. Historically, a yield curve inversion (i.e. when short term interest rates are higher than longer term rates) has been the precursor to a recession that occurs in the following 12 to 24 months. The 3-month Treasury bills to 10-year Treasury bonds and the 2-year Treasury bonds to the 10-year Treasury bonds are the most predictive yield curves to watch. Neither of these have inverted as of yet. However, many hedge funds have been expecting the Federal Reserve to raise interest rates in keeping with its current policy. This expectation resulted in huge short positions in both the 2-year and 10-year Treasury bonds. In other words, many investors have been betting that Treasury bond prices will decline and bond yields will continue to increase. However, the Fed indicated recently it is likely to slow or pause the pace of rate hikes to reducethe upward pressure on interest rates. This slowdown or pause caused what looks to be significant short covering in the bond market. As a result, bond prices moved significantly higher and bond yields declined across all maturity dates, bringing yields closer to inversion. We believe the flattening of the yield curve yesterday unnerved the stock market. However, we do not believe that Tuesday’s yield compression is the result of a bad economic report. Rather, we believe it is the result of leveraged traders exiting positions that had them on the wrong side of trades. In other words, these traders had to cover their short positions. As a result, they had to buy Treasuries, thereby driving up their prices which in turn brought down their yields. Combined, these events have heightened concerns about the ongoing strength of the world economy and the longevity of the current U.S. expansion. The International Monetary Fund (IMF) estimates that a full implementation of the trade tariffs would reduce world GDP by a half percent. In our view, the recent correction in the stock market has discounted (i.e. priced in) much of the potential for slower growth should all tariffs be implemented. To summarize, we believe we witnessed a massive swing in sentiment rather than a change in fundamentals. While a recession is inevitable, we do not see signs of one in the near term. Fundamentally, we believe the U.S. economy, consumers and corporate America remain strong and that stock prices are likely to rebound from this recent sell off. That said, we continue to watch economic indicators for material changes, as well as talk to and monitor the companies in which we are invested. If we see changes that we believe will be more than short term, we are prepared to act accordingly. Click here to access the above CM Update in a PDF format. Past performance is not indicative of future results. Investing involves risk including the potential loss of principal. The discussions, outlook and viewpoints featured are not intended to be investment advice and do not take into account specific client investment objectives. Information was obtained from third party sources which we believe to be reliable but are not guaranteed as to their accuracy or completeness. Century Management is an independent registered investment adviser. Registration does not imply a certain level of skill or training. Century Management is also registered as a Portfolio Manager in the Province of Ontario. More information about the advisor, including its investment strategies and objectives, can be obtained by visiting www.centman.com. A copy of CM’s disclosure statement (Form ADV Part 2) is available without charge upon request. Our Form ADV contains information regarding our Firm’s business practices and the backgrounds of our key personnel. Please contact Century Management at 512-329-0050 if you would like to receive this information..